Guiding students to meet, know and follow Jesus. 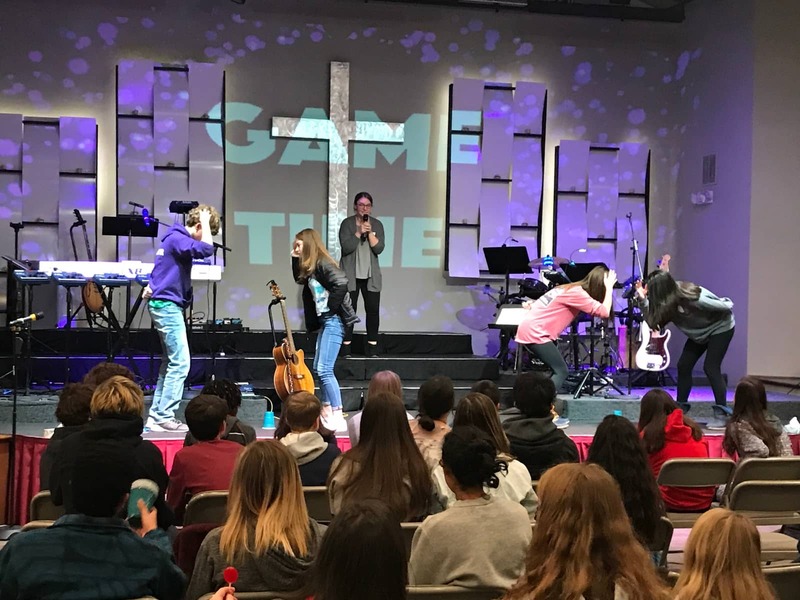 Get ready for fun games, a meal, group activities and practical lesson to help you learn more about God and live a better life. On Sunday nights, we've partnered with St. Andrews UMC to share their space and provide awesome youth group time for our students. We meet most Sunday nights from 5:30 to 7:00 in their huge gym for fun events, a shared meal, games and group wide activities. St. Andrews is located at 1901 Archdale Dr, Charlotte, NC 28210. We’ve seen God do some incredible things in students here at SouthPark Church and we hope you come join us for an amazing experience. On Sunday mornings, we encourage students to attend either the 9:00 am or 10:30 am service with family and friends. Be sure to check out the ‘Student Section’ in the lobby to meet up with other students for some donuts before or after service. Interested in serving in southpark student ministry? Are you a student who wants to server on sunday mornings? 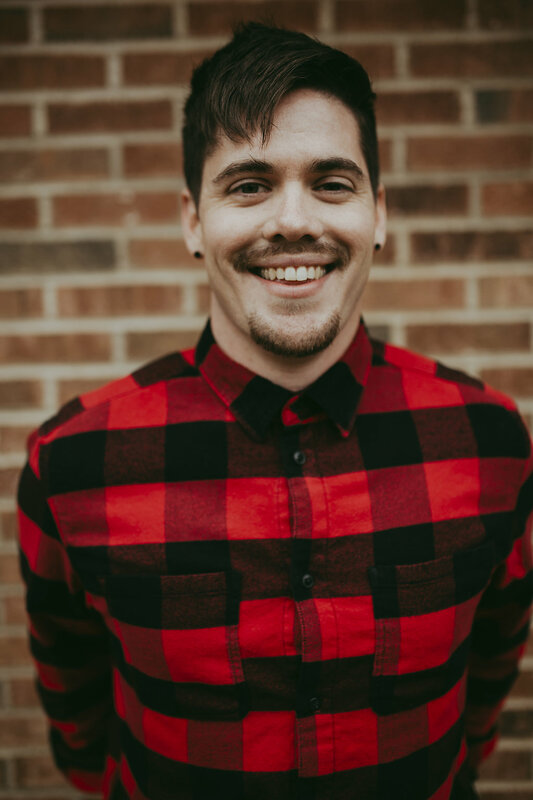 Kevin Ache leads SouthPark Student Ministry. 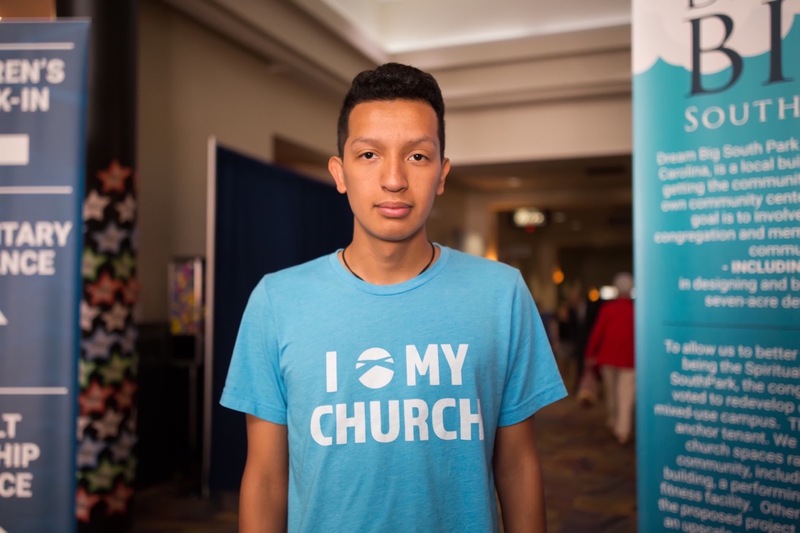 Kevin loves to mentor the next generation and guide students to meet, know and follow Jesus. Kevin loves sports, fishing, motorcycles, board games and art. He's terrible at video games, thinks dogs are better than cats and drinks his coffee black. TEXT "SSM" TO 64600 TO CONNECT WITH US AND RECEIVE TEXT UPDATES every week. SouthPark Student Ministries provides several opportunities for you to be the hands and feet of Jesus including serving dinner at a men’s shelter, playing soccer with refugee children, and a summer missions trip building and repairing homes for the disadvantaged. Come take a trip with us! We’re always planning our next getaway, including snowtubing and skiing in the mountains or trips to the beach for some fun in the sun.